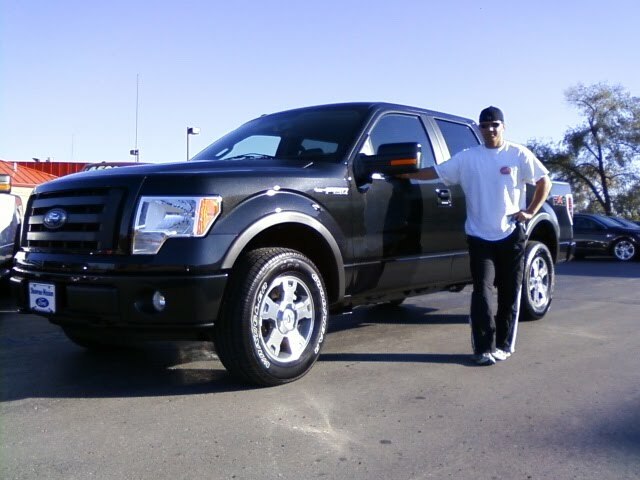 Jamie traded an older, well kept, F150 King Ranch for this brand new F150 FX4. He's very happy and was very easy to deal with. Congratulations, Jamie! Enjoy your new Ford Truck. If you'd like my help obtaining a new or used vehicle, simply fill out the form and I'll get your request.